Tube of the Year 2015: etma competition demonstrates of European tube industry`s innovative capability. In focus this year: design and decoration, closures and applications, sustainability and environmental protection. The winners of the Tube of the Year 2015 award were chosen during this year’s conference of etma, the European tube manufacturers association. From the entries submitted, a qualified jury from the ranks of the association’s member companies selected winners in the Aluminium Tube, Plastic Tube, Laminate Tube and Prototype categories. Besides tubes that are eco-friendly and produced in a sustainable manner, the particular trends this year were novel application systems and closures together with really unusual and stunning developments in design. A tube from Tubex for Buly 1803, a Paris-based supplier of perfumes and other luxury articles, was the winner in the Aluminium Tube category. The winning tube for a toothpaste based on mint from Morocco is inspirational with its fascinating representation of a snake. The extremely realistic reproduction of the reptile is achieved by using 6-colour printing in unbelievable quality. The inscription ‘Buly 1803’ appears embossed on the shoulder of the tube ─ excellent optical and haptical product differentiation of the highest order. The persuasive overall appearance of the winning tube is crowned by a relatively heavy and thus very valuable looking metal closure with a gravure that implies luxury and exclusivity. The Laminate Tube category was won by a Polyfoil® tube with a so-called ‘Twist `n` Use’™ applicator that is produced by Hoffmann Neopac of Switzerland for Safersonic. The sterile ultrasound gel was previously supplied in small pouches. This medicinal application involves small needles for anaesthetisation being positioned precisely using ultrasonic technology. 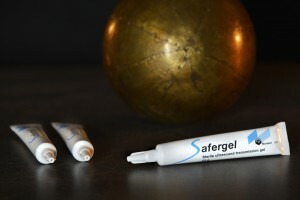 Safersonic chose a tube solution that offers the highest possible safety standards because the packaging and the gel both have to be perfectly sterile; a special laminate is used for absolute sterility and good barrier properties, tamper evidence provided by an internal twist-off pin, special canulas for precise and hygienic single-dose application and easy opening thanks to two small wings on the cap. There were even two winners in the Plastic Tube category. 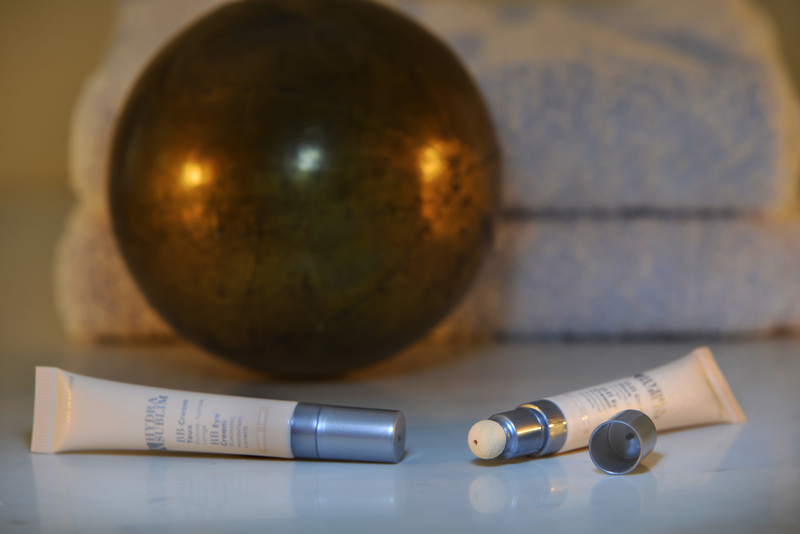 It was also the application system that convinced the jury with the Marionnaud Hydra & Sublim BB Eye Cream tube produced by Albéa of France. A special sponge pad made from a material that offers a long life and smooth application in equal measure ensures very precise and comfortable handling. At the same time, a special spike in the cap ensures complete air tightness and prevents the contents from escaping inadvertently. The applicator is also a success visually and in interplay with the elegant tube with its silvery screen-printed highlights on a beige-coloured background ensures that the overall appearance exudes harmony and luxury. 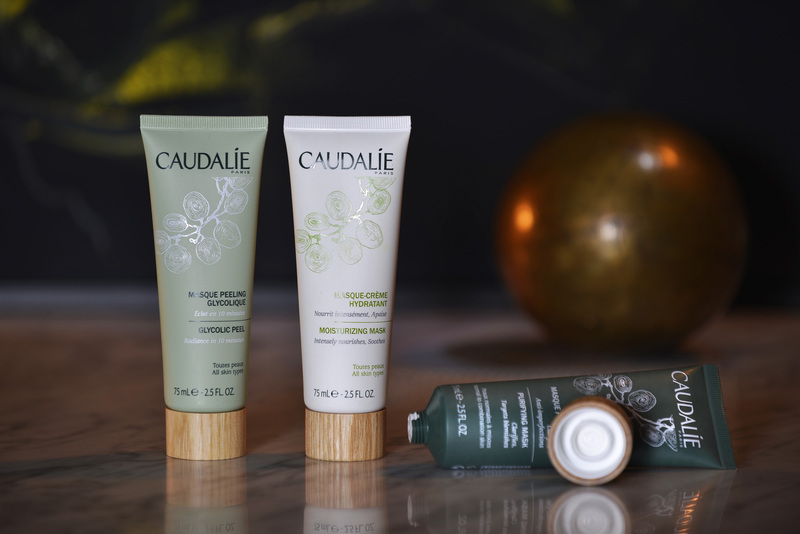 Also in the Plastic Tube category, the Candalie’s Spa Object tube produced by French manufacturer CTL Packaging scored with its environmental and sustainability aspects. The production of this tube uses 50 per cent post-consumer recycled (PCR) polyethylene. The manufacturer’s expertise in the PCR process and a method of decoration that involves screen printing in three or four colours are crucial for the tube’s perfect surface finish with its excellent look and haptics, which embody and convey the ‘Spa’ theme in an ideal way. For this product, the company has also developed a very special cap in which the inner plastic part is covered on the outside with a special wooden finish. This enables the closure, which is also very attractive and appealing visually, to be opened and closed particularly easily and reliably. CTL Packaging also took the award for prototypes. In this category the French tubemaker impressed the jury with tubes that combine in-mould-labelling production technology with special holographic effects. 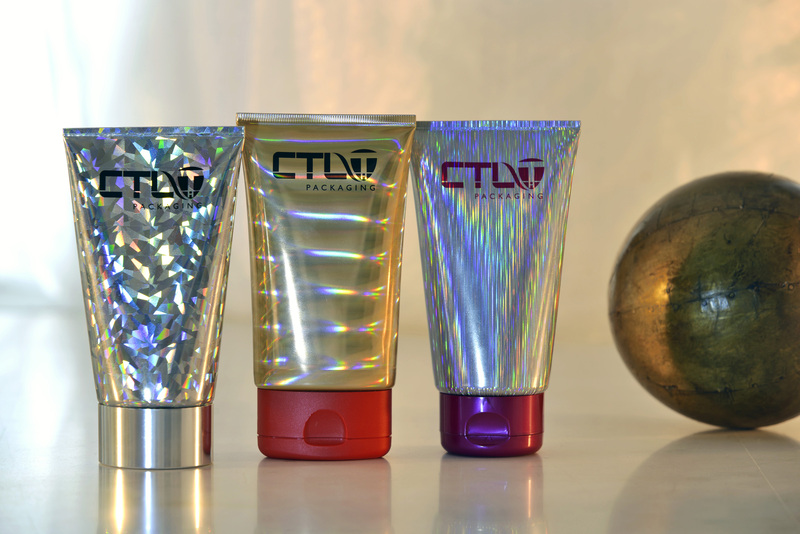 These effects can be applied in a 360° process, as can the CMYK flexo printing. Additional finishes are possible by combining matt and shiny surfaces. 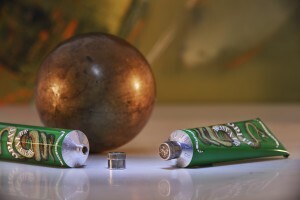 The interplay between these technologies offers designers undreamt-of opportunities and a broad spectrum of fascinating ways to create unusual and unique tube designs.